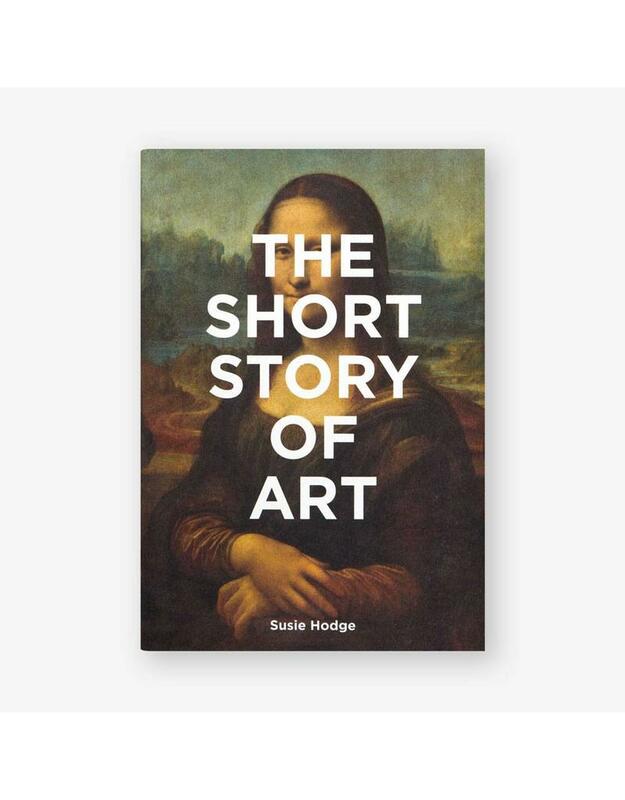 The Short Story of Art explores 50 key works, from the wall paintings of Lascaux to contemporary installations, linking them to sections on art movements, themes and techniques. The Short Story of Art is a new and innovative introduction to the subject of art. 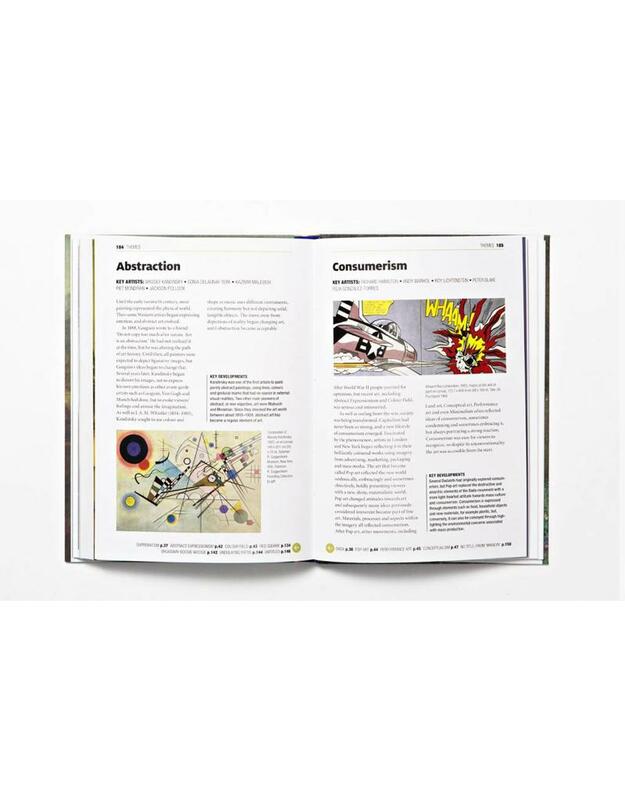 Simply constructed, the book explores 50 key works, from the wall paintings of Lascaux to contemporary installations, and then links these to sections on art movements, themes and techniques. 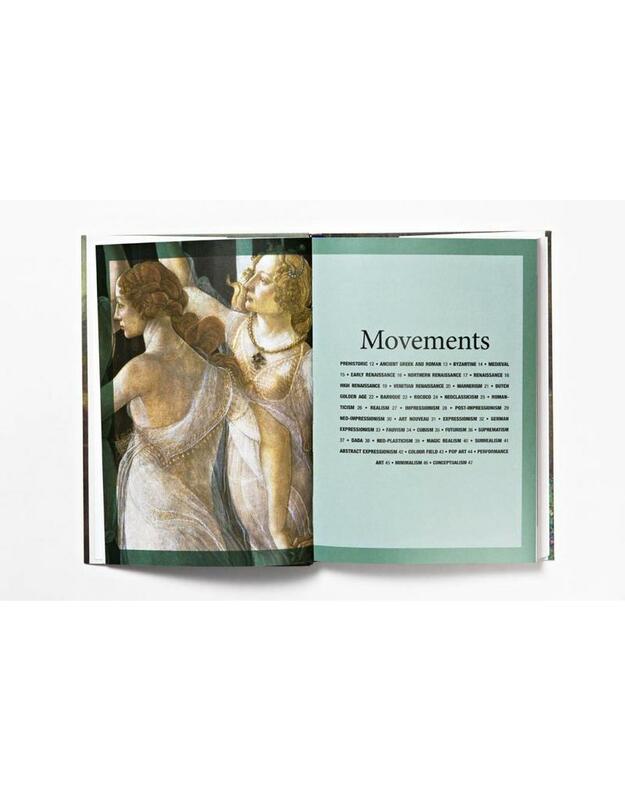 The design of the book allows the student or art enthusiast to easily navigate their way around key periods, artists and styles. Accessible and concise, it simplifies and explains the most important and influential concepts in art, and shows how they are connected. The book explains how, why and when art changed, who introduced certain things, what they were, where they were produced, and whether they matter. 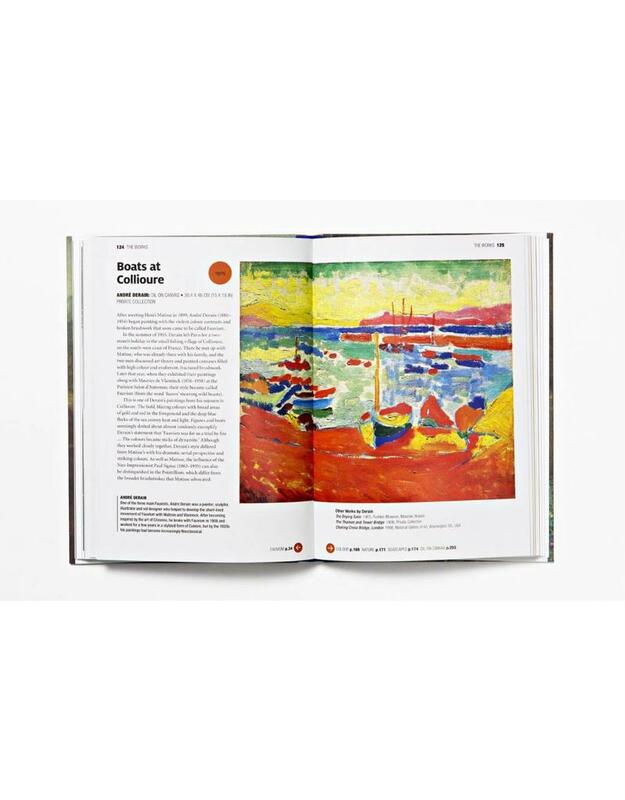 It demystifies artistic jargon, giving readers a thorough understanding and broad enjoyment of art. Susie Hodge is an art historian, historian and artist. She is the bestselling author of numerous books, among them 50 Art Ideas, How to Survive Modern Art, Why Your Five Year Old Could Not Have Done That: Modern Art Explained and 50 Art Nouveau Works of Art You Should Know.